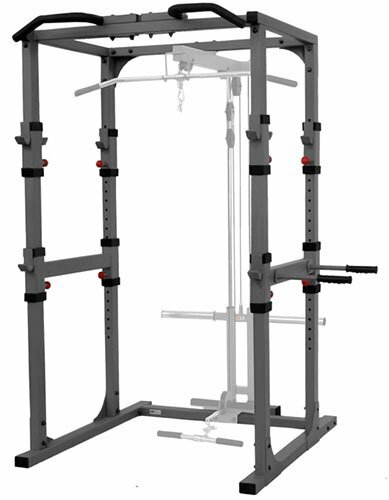 As someone who is serious about lifting, I was in the market for a power cage that would let me get a gym-quality workout at home. There are a lot of products on the market, but I was looking for an all-in-one deal with some add-ons. That led me to the XMark Fitness XM-7620. In this review, I’ll tell you about the XMark Power Cage and my experience with it. 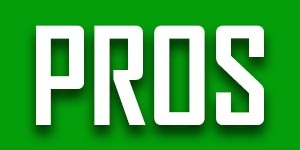 My hope is that reading about my XMark Fitness XM-7620 lift cage review will help you decide whether it’s the right product for you. The cage has a 48-inch walk-in design and is designed for use with a seven-foot Olympic weight bar. It’s made of heavy-duty 11-gauge steel with a baked-on, scratch-resistant powder finish. It also comes with a bottle of finisher if you want to repair wear-and-tear on the finish. The unit stands just under 84” high. It’s also worth noting that the XMark Fitness Power Cage comes with a lifetime, in-home warranty so there’s no real risk associated with buying it. You can buy two attachments that aren’t included. 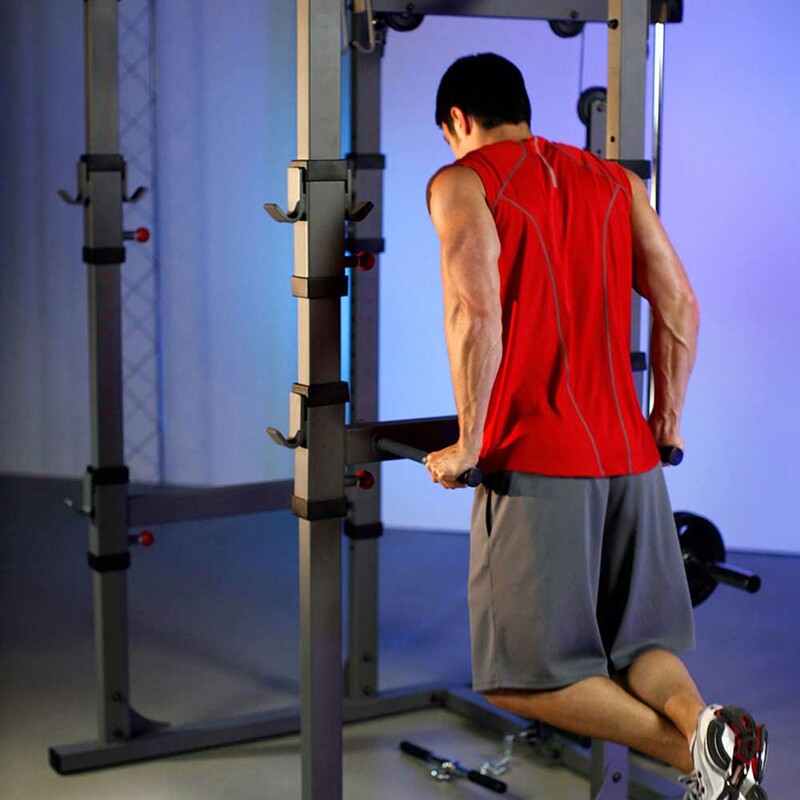 The first is the XMark Power Cage Lat Pulldown and the second is the Low Row Attachment. Who Should Buy the XMark Power Cage? The XMark Power Cage is a machine for serious lifters. It’s not pretty and it can handle a ton of weight. 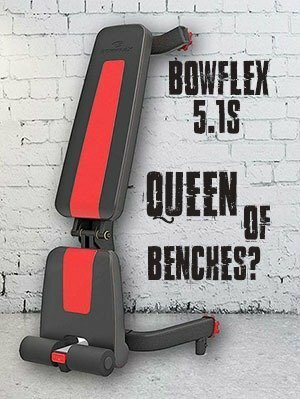 If you’re someone who cares about the appearance of your cage or you’re not concerned with lifting a lot of weight, you may be able to get away with a less expensive product. In other words, this is a product for dedicated weight lifters. It’s designed to deliver the same kind of workout you can get at a gym in your home. I ordered the XMark Power Cage online. It arrived as promised. I was interested to see that the product was packed in two boxes – my guess is to protect the parts from knocking against each other in shipment. These are heavy boxes but for a serious power lifter, they shouldn’t be a problem. They are a bit awkward to lift, though, because of their size. I had a buddy help me carry them into the house. I didn’t have a problem with the assembly. The instructions were clear, and I got all the parts I needed with the initial shipment. 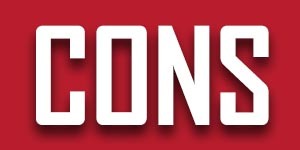 I would recommend assembling it where you want it. Once I got it put together it was super heavy, and it took some real power to move it. I upped the weight to 310 pounds and had no problem with that either. There’s no question that the XMark Power Cage is a good product if you want to be able to pile on the weight. Next, I tried the dip station. What I found was that, while the XMark Power Cage is heavy, it moved a bit with my weight. I solved the problem by stacking some weight plates on the opposite side. That helped keep it in place. It’s worth noting that the lowest setting for the safety rails and bar catches is 20 inches. That made it hard for me to do rack pulls – so if they’re an important part of your workout, you may want to look at a different product that will accommodate them. Overall, I felt very safe and secure using the XMark Power Cage. It was great to be able to lift without someone to spot me. One thing I noticed was that the lat bar (which I purchased as an add-on.) It attaches to the base of the cage and that limits the amount of space inside it. That wasn’t a problem for me, but I think a taller guy might have an issue with that for some of the standing lifts. I wanted to get another take on it, so I had a buddy try out the machine before I wrote my XMark Power Fitness Cage review. He really liked it – he can handle more weight than I can, so he loaded it up to 450 pounds with no problem. He’s taller than I am, and he did comment on the limited space inside the cage with the lat bar attached – something to keep in mind. In the end, it really comes down to your preferences. You should give some thought to what you’re looking for in a fitness power rack and take it from there. Overall, I think this is a great product. 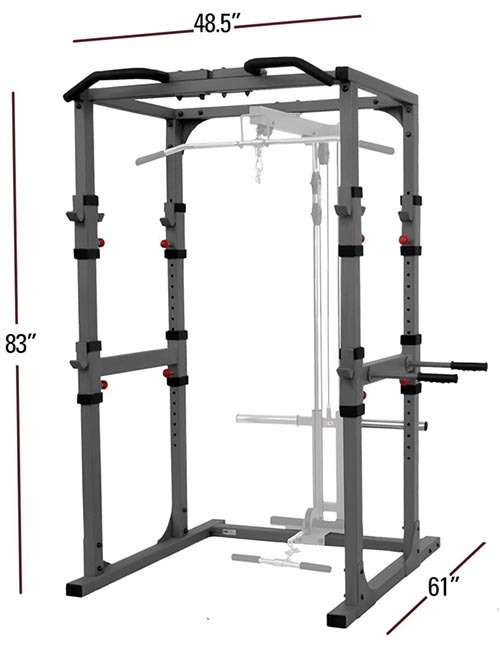 My official XM Power Fitness Mark review is that I recommend this fitness cage for anybody who wants to be able to lift a lot of weight without someone to spot them – and who doesn’t consider rack pulls an important part of their fitness regimen.